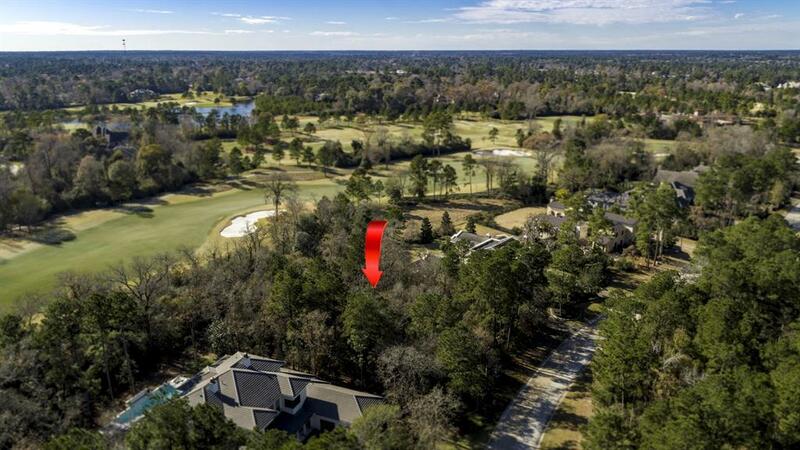 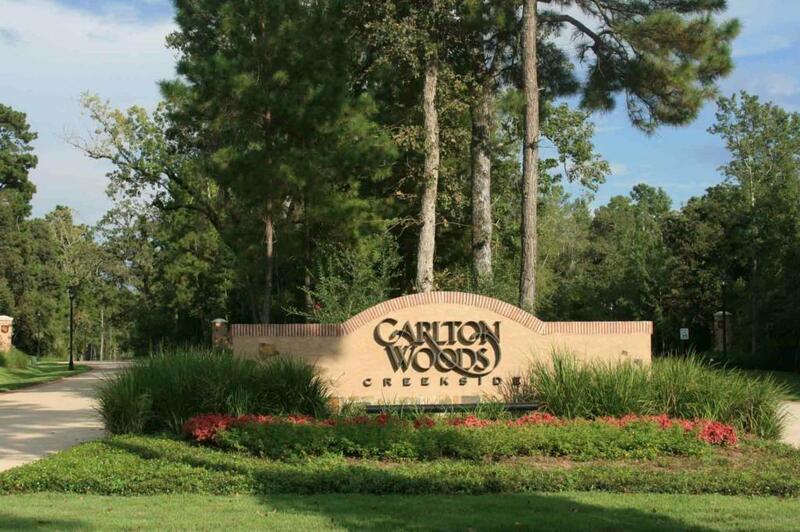 Carlton Woods Creekside is the epitome of luxury living and home to this ready-to-build on Golf Course lot! 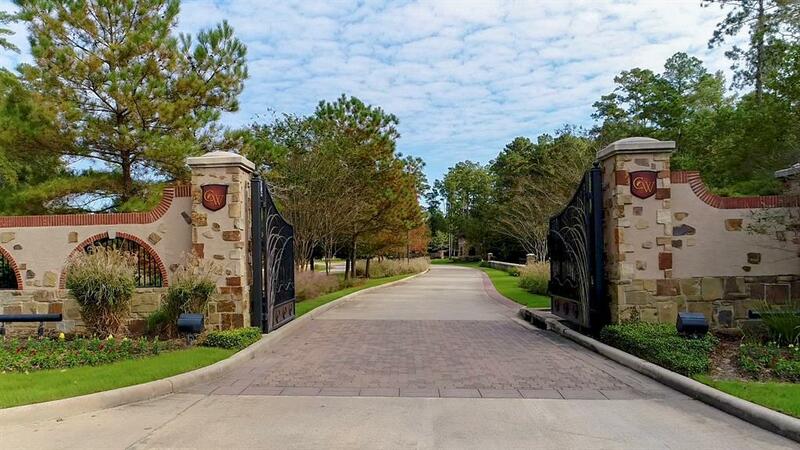 Your dream estate will sit on this 3/4+ acre lot within the exclusive, gated community of Carlton Woods Creekside. 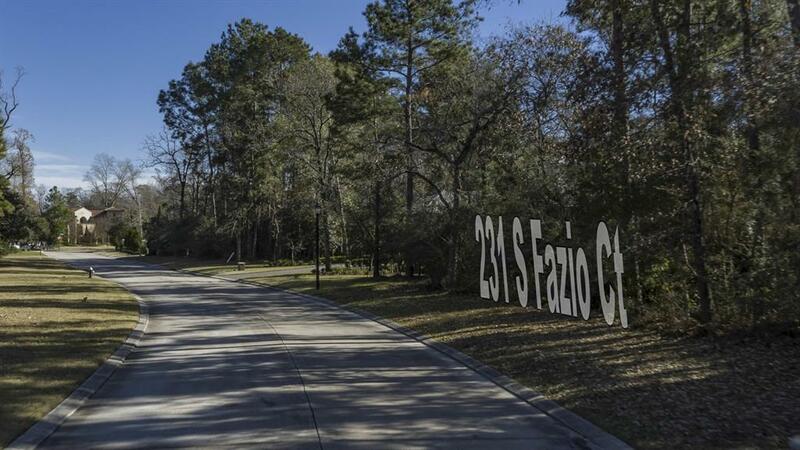 Home of the world class Tom Fazio golf course, exquisite amenities and 24/7 manned access, call now to tour this luxury community.